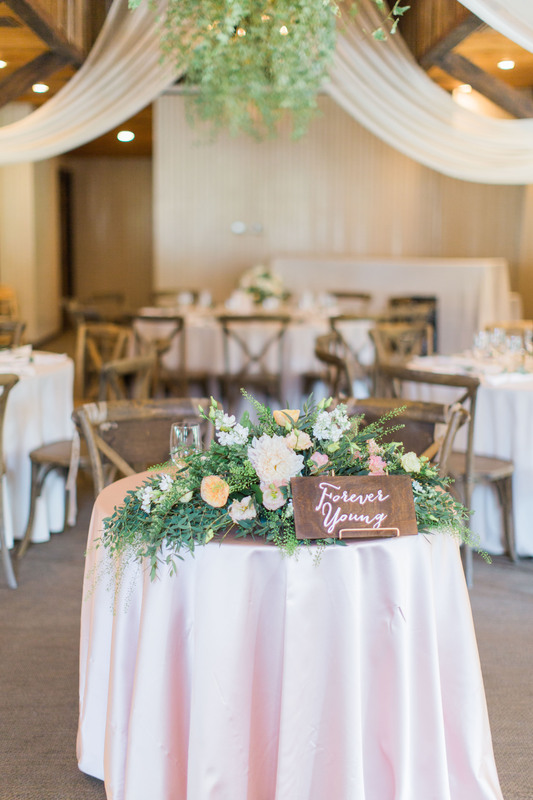 During an afternoon at the races in Del Mar, California, Clemson, South Carolina, native Kathryn met SoCal-born Travis through mutual friends and something clicked. 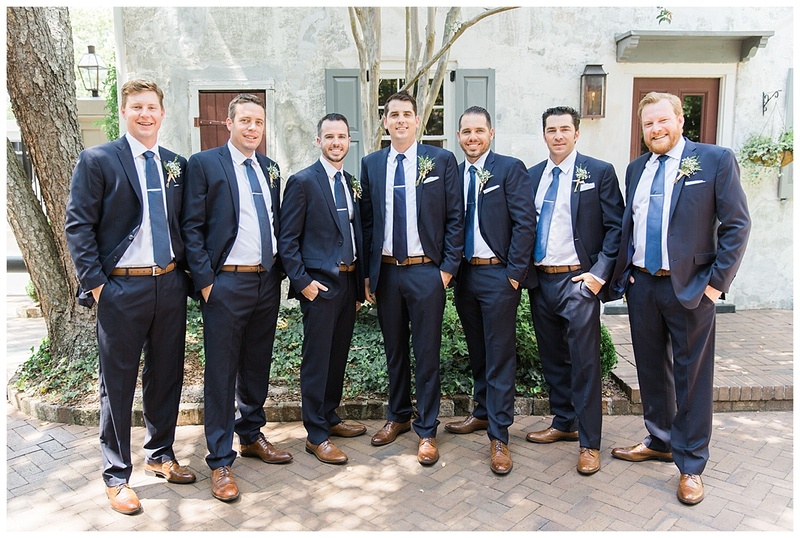 The pair, who live in San Diego, became an item and in two years, Travis was down on one knee in the middle of that city’s Balboa Park, asking for her hand. 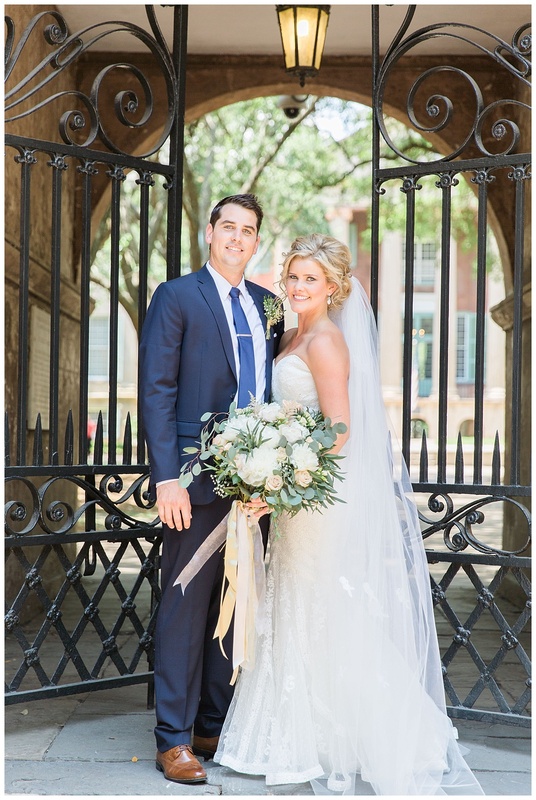 Kathryn, who graduated from College of Charleston wanted to head back to her old stomping grounds for the ceremony and celebration. 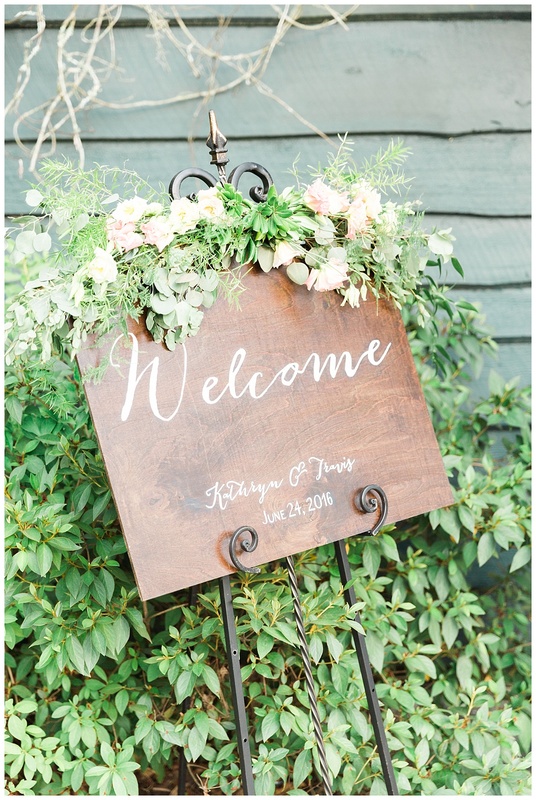 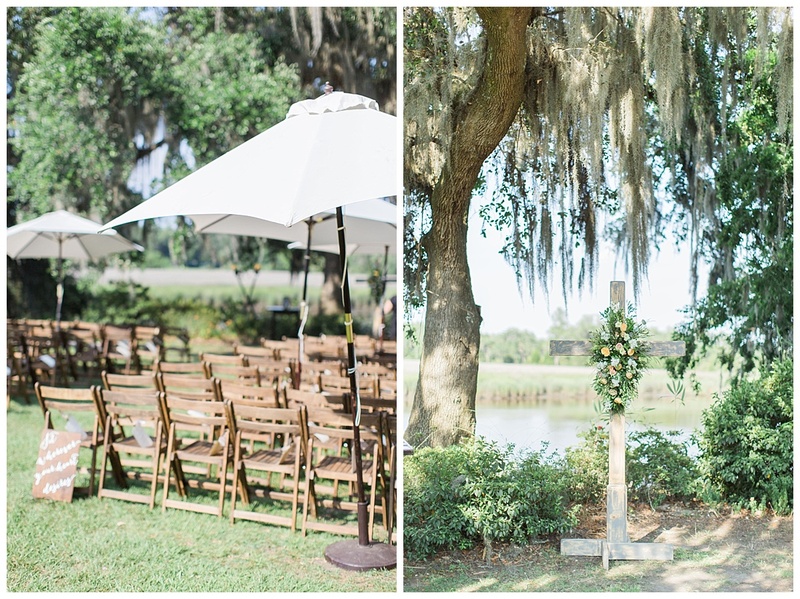 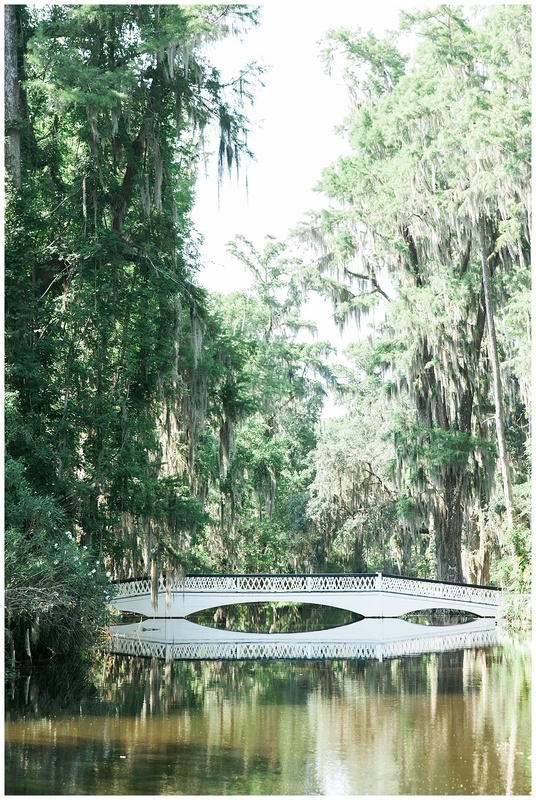 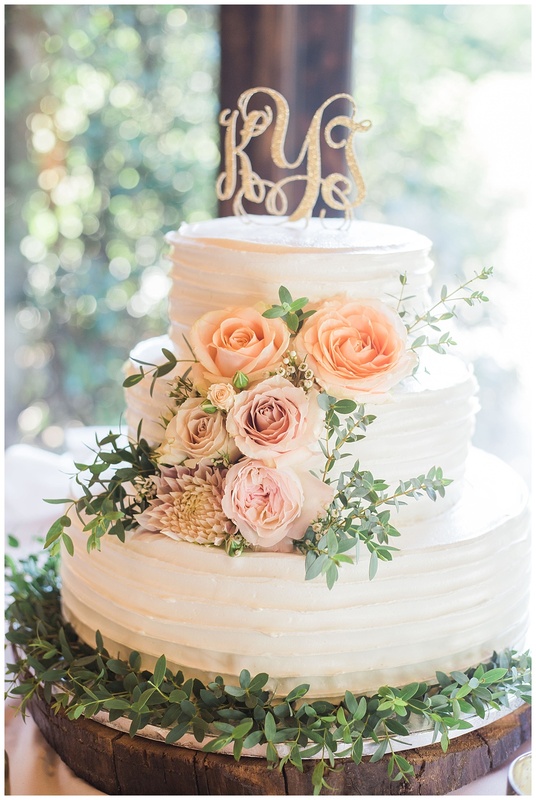 “I always dreamed of having my wedding on a Southern plantation,” says Kathryn, so the couple booked Magnolia Plantation & Gardens. 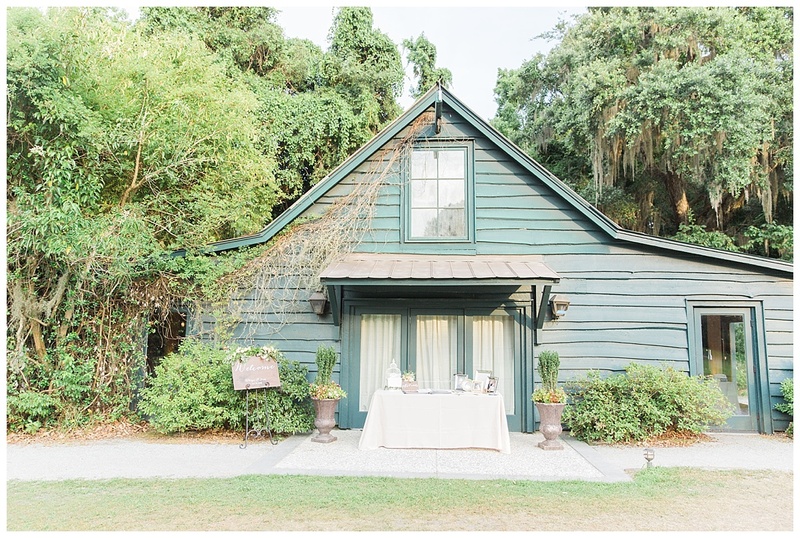 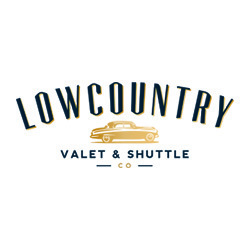 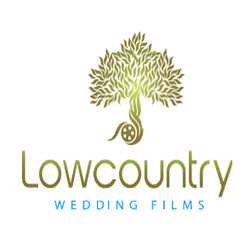 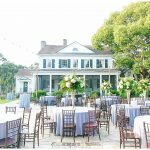 For the Big Day, 140 of their family and friends from all over the country–California, New York, Arizona, Wisconsin, and Oregon just to name a few–joined them for a taste of Lowcountry life. 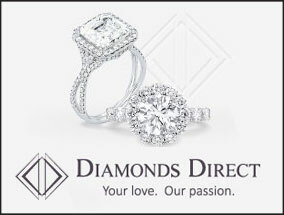 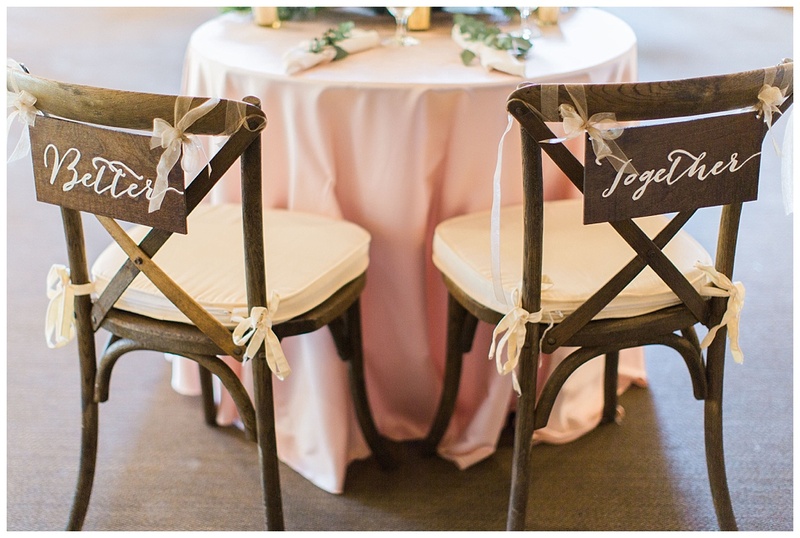 Two things we especially admired? 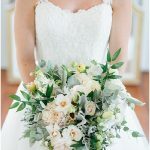 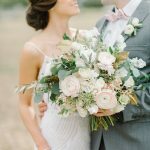 How the bride wore her love for her parents on her sleeve, so to speak—her bracelet bore her late father’s handwriting and her mother’s veil trailed behind her as she walked down the aisle. 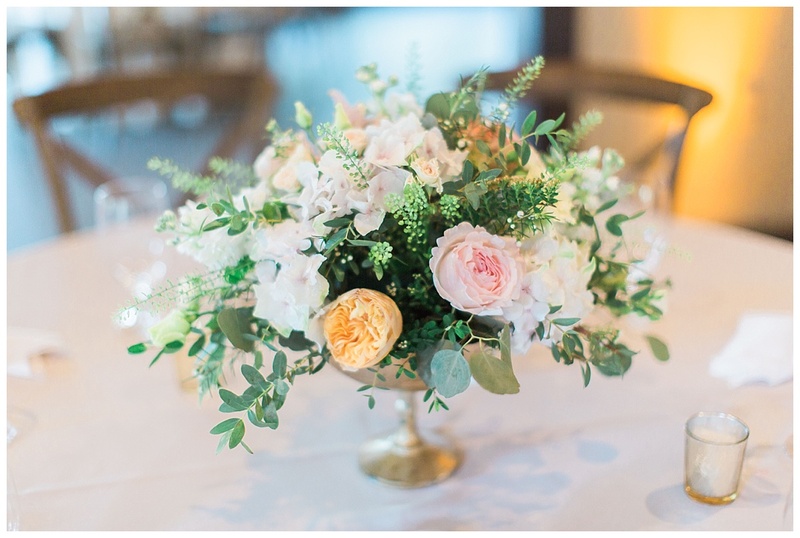 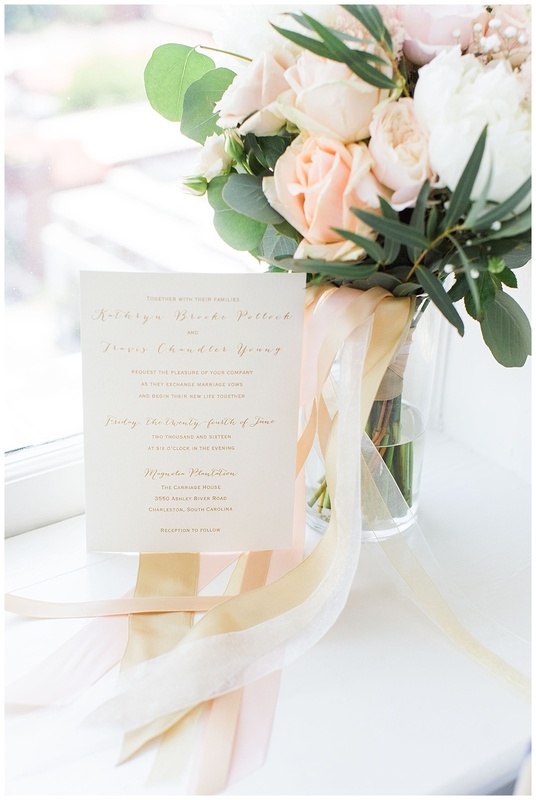 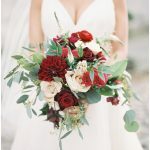 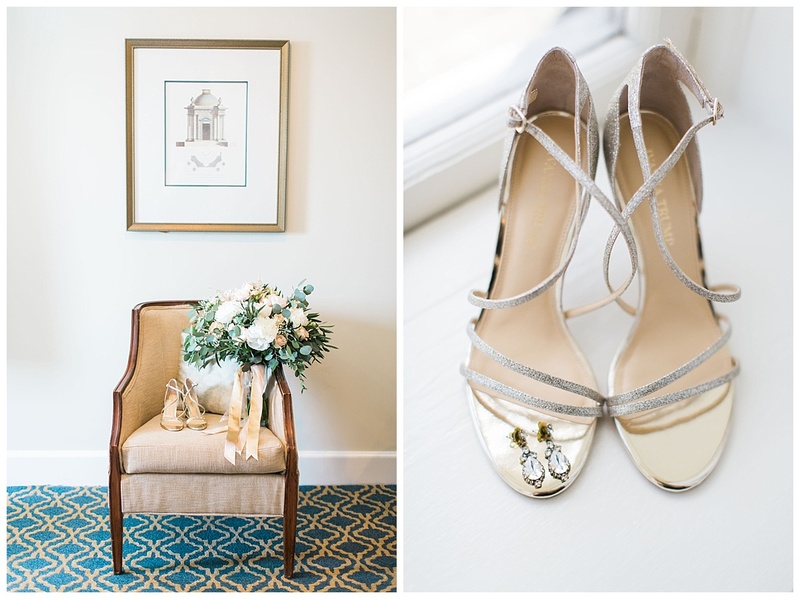 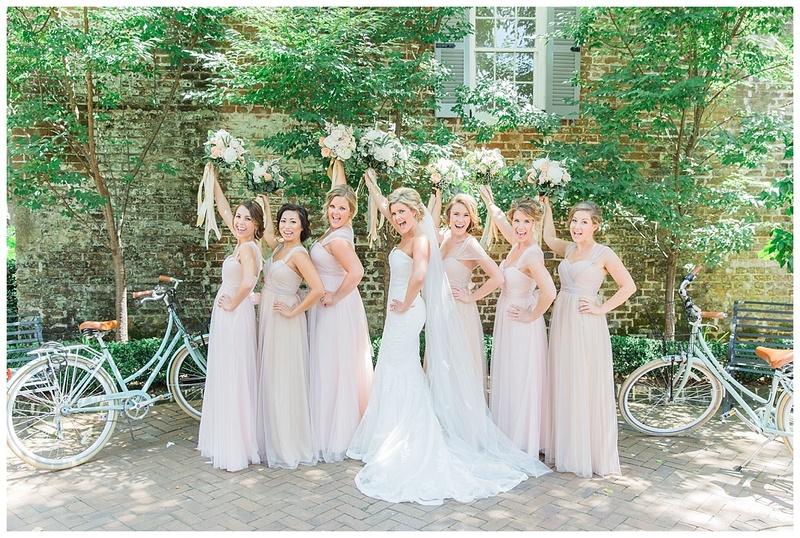 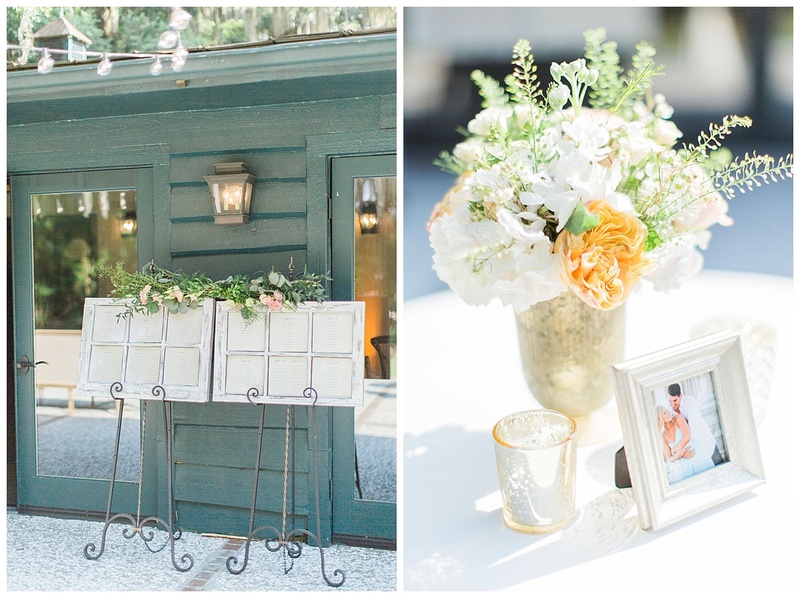 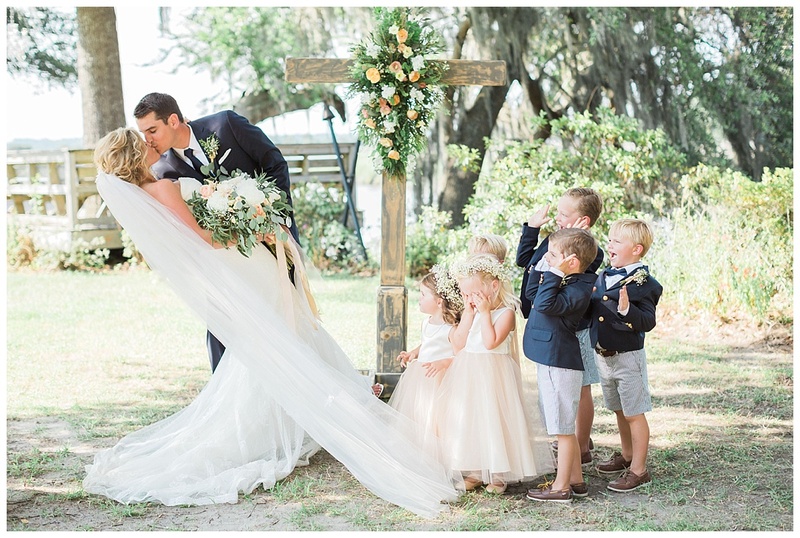 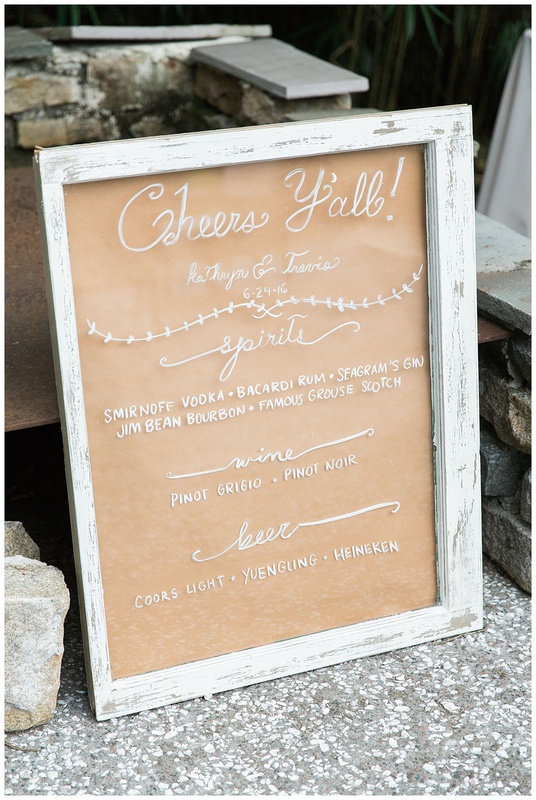 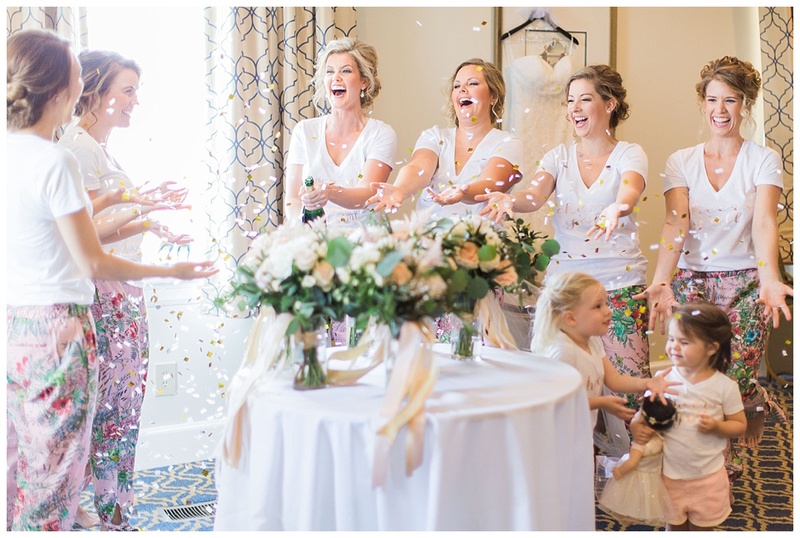 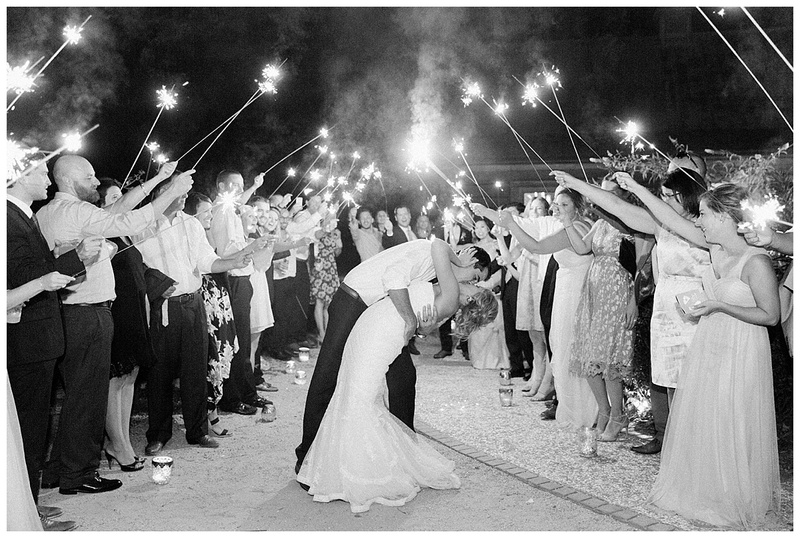 Thanks to Devon Donnahoo for sharing these gorgeous images with us and cheers the newlyweds!